Traditional favorite for ocular health. 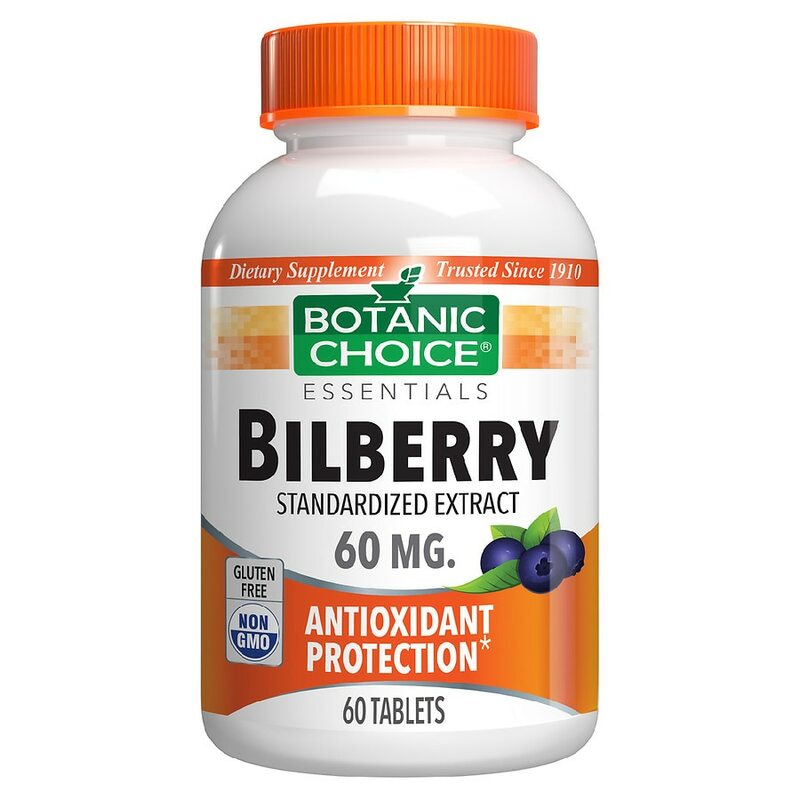 Offers antioxidant protection to support health, including vision. A cost-effective, single-herb option. Warning: If you are taking any medications or are pregnant or nursing, do not use prior to consulting a physician.